Suddenly faced with the decision to list your home? Whether you are looking to sell your home due to a job relocation, down-sizing or up-sizing there may have been some planned upgrades you are left wondering if you should do to make your home marketable. Let’s take a look at 4 fixes that you may or may not want to make before putting your home on the market. 1. Paint or Not to Paint? 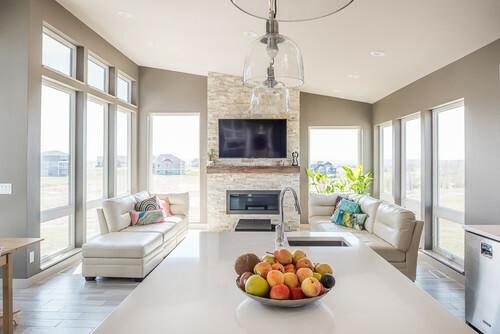 Contemporary Living Room by Bismarck Design-Build Firms PLAIN VIEW DESIGN Co.
A house that shows with nice neutral paint looks fresher and more inviting to potential buyers. If your home has bright colored walls or the paint is in need of refreshing, this could be a deal killer for a potential buyer or, at best, bring you a lower than anticipated offer. Consider your homes wall condition from a buyers perspective to make the best decision in your situation. 2. Replace the carpets? Restore the hardwoods? 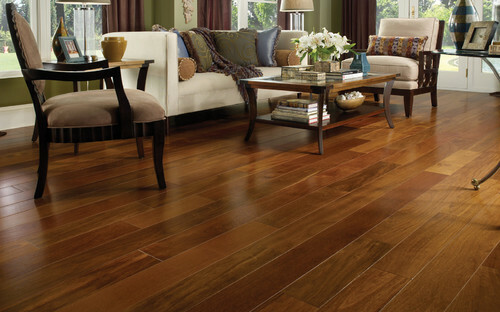 What is the condition of your floors? Have pets left stains or scratches in the hardwoods? Is there an odor coming from the carpet or smoke, pets, etc? Perhaps the tile in the bathroom has been cracked or the linoleum is peeling. These are all red flags to a potential buyer. They will see these items as another expense which could produce a lower offer or no offer. Depending on the condition of your home and your current situation, you may want to consider fixing your floors or providing an allowance to the future homebuyer to replace the carpet or restore hardwoods according to their personal tastes after closing. Oh, the granite craze! It will get you quick on a resale home. If you can afford to make the upgrade you might want to consider it. Buyers are looking for all the bells and whistles in their home, even a resale. 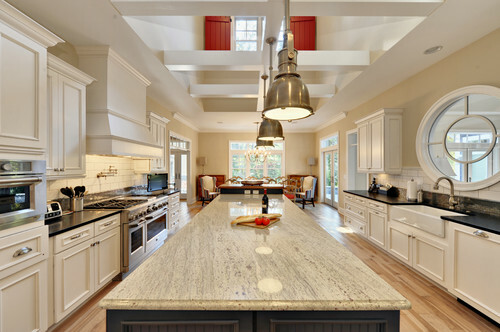 If the kitchen and bath “look” outdated, it could be a deal killer and leave your home on the market for much longer than you hoped. Nothing says “poor maintenance” like ignored kitchen and bath issues! 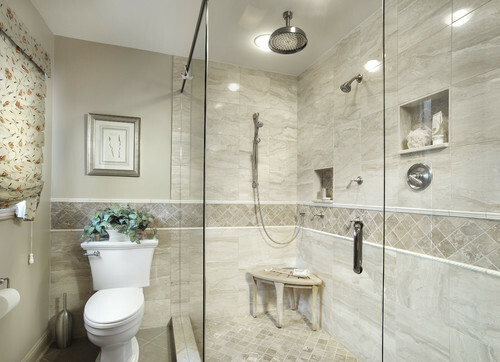 Buyers will notice when the sink is leaking or the faucets look like they were put in twenty years ago. Minor modifications to these areas can make a big difference but be careful not to go crazy with your budget. You want your home to show well but you don’t need to make it a magazine show-stopper.